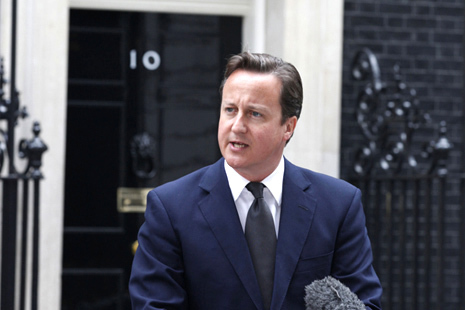 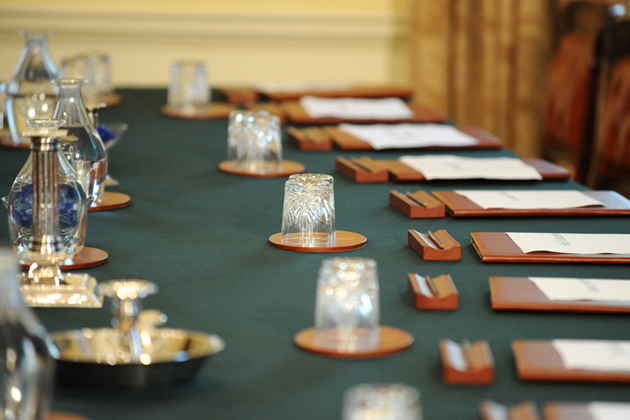 The Prime Minister is David Cameron and he is based at Number 10 Downing Street in London. 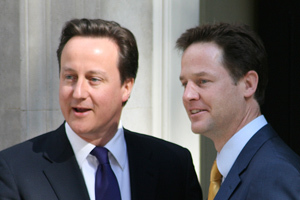 The Deputy Prime Minister, Nick Clegg, is the deputy head of government. 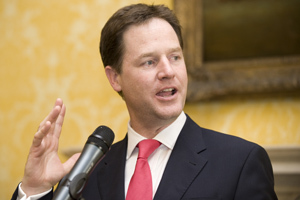 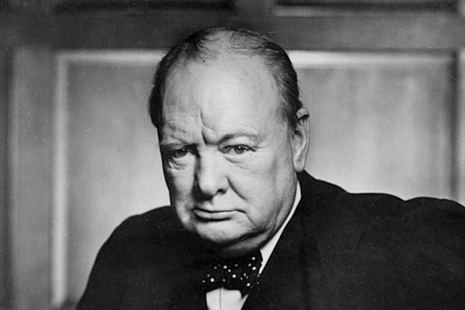 He is the leader of the Liberal Democrats and was appointed Deputy Prime Minister when the coalition government was formed following the 2010 general election.